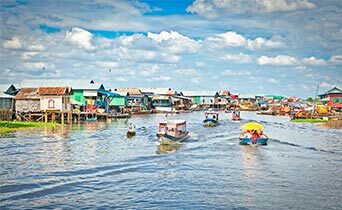 Join this Siem Reap tour to spend a day out on the water among the floating villages and farms of Tonle Sap. We have chance to see fish and farm villagers on the lake. 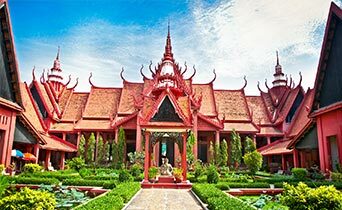 Phnom Penh was once considered as one of the most beautiful cities in the Orient, and despite its recent turbulent history, it still retains a colonial charm. 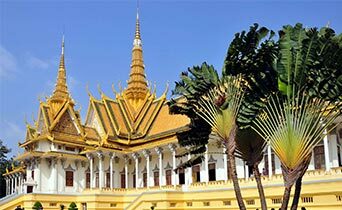 Phnom Penh is the commercial, political and cultural hub of the Kingdom and is home to over one million of the country’s estimated 11.4 million people. 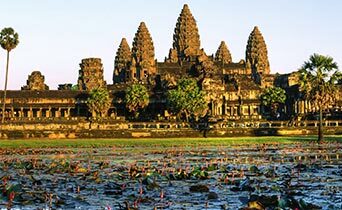 It is the largest religious complex in the world, the temples of Angkor in the west, the beaches of the southern coast and the ethnic minorities of the northeastern provinces. Discover the temples of Angkor, representing 600 years of Khmer civilization (802-1432 AD), on a full-day tour. You’ll learn about one of Asia’s greatest kingdoms from your historian guide. 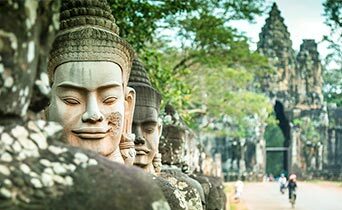 This Siem Reap half day trip is an intense look in to the history and mystic of Angkor Wat - is well known for the more than 2,000 Apsara dancers decorating the temple.